“The Holidays”. I’m fairly certain we all have good intentions when these two words roll off our tongues at the beginning of the season. “I’m going to do better this year,” “I’m not going to eat as many cookies or drink as much wine,” “I’m going to work out (yeah,ok) through the holiday season”. Yes. I will. Until your Mothers delicious, soft, nutty cookies (we call them Kolachki’s in our family) are staring at you from the cookie tray and you hear a little voice in your head that says, “it’s only once a year I see these bad boys in a cookie arrangement”. And off we go. On a wonderful, terrible, glorious, glutinous, supremely enjoyable, get on our stretchy pants joyride. And it feels so good…until it doesn’t. How can we go from laughing and giggling our way to the cookie jar, wine bar, prosciutto bar, or whatever bar to feeling defeated and, quite frankly, jiggly, after seeing our mid-sections, backsides, and love handles blow up like balloons in the Macy’s Thanksgiving Day Parade. Well, don’t panic. Not yet anyway. We’ve all been there, we can all relate and I, dear friends, am here to tell you that it’s not as bad as you think. I have a few quick and easy remedies that have helped me debloat and detoxify my body many times before. You can try all of these or a combination of a few. Two of the most important factors for me while de-bloating is cutting down on salt and dairy (dairy has an adverse reaction in my body). The absolute most important thing, in my opinion, is DO NOT drink alcohol while detoxing your body. Makes sense, right? 1. 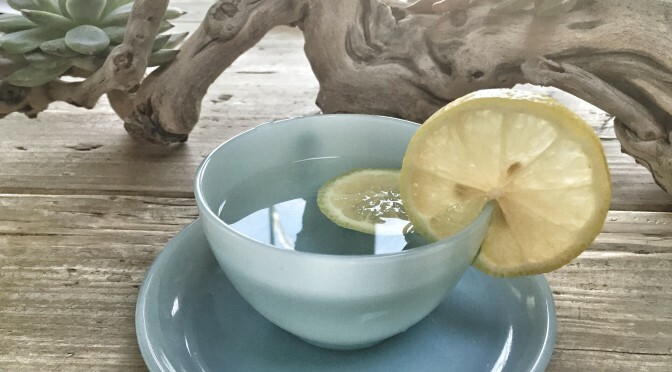 Upon rising every morning, drink one cup warm water with fresh squeezed lemon juice. Drink a full 8 ounces before eating or drinking anything else. 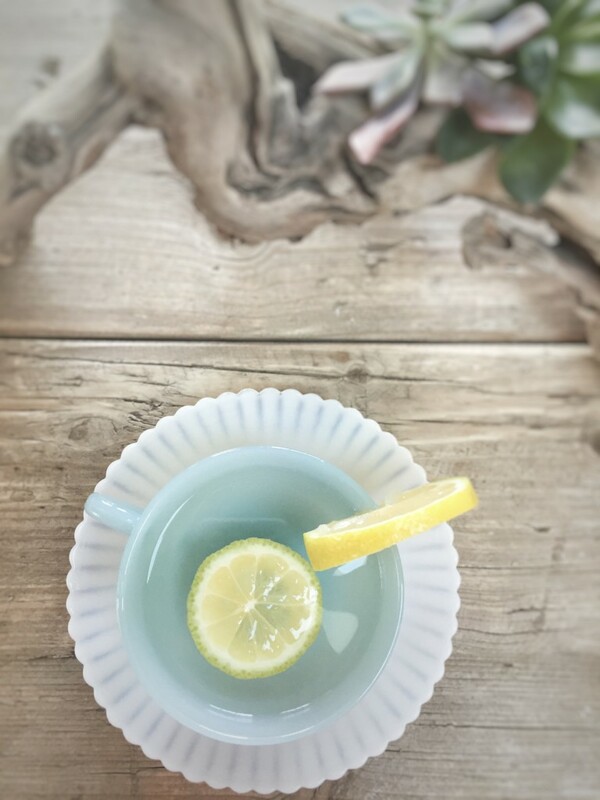 Lemons aid in digestion, have anti-inflammatory effects, combat free radical damage, boost your immune system AND (my favorite benefit) decrease wrinkles and acne. I drink this every morning, 365 days a year, whether I am detoxing or not. 2. 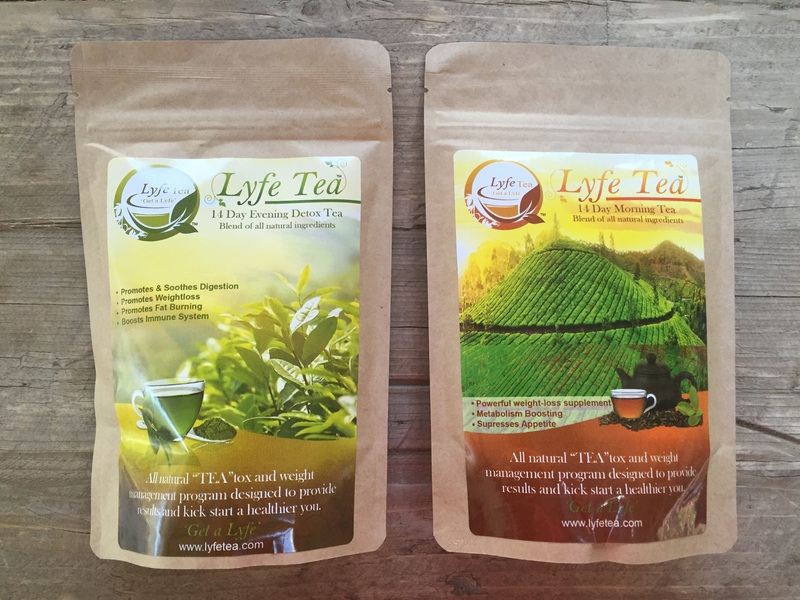 Lyfe Tea. This stuff is amazing. 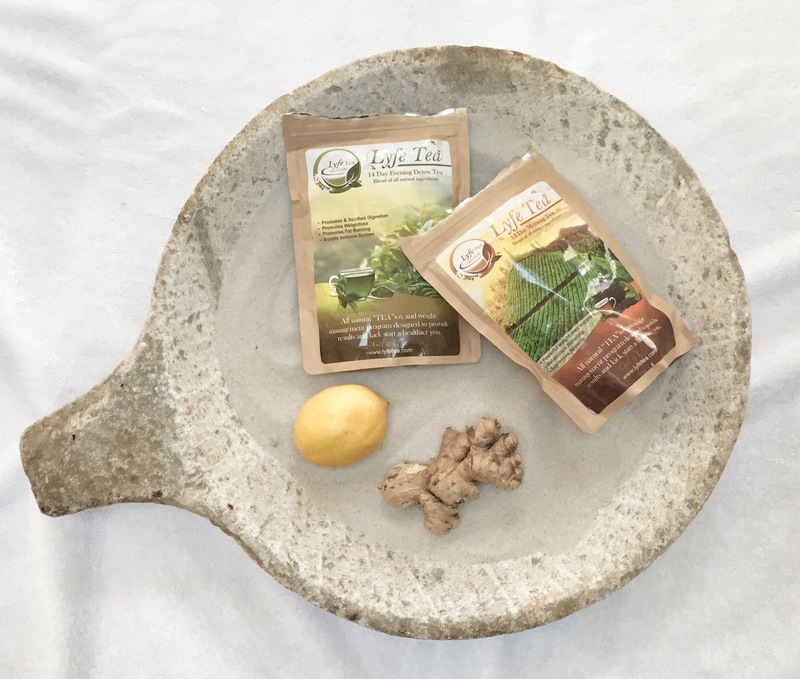 It’s a 14 day tea detox made with all natural ingredients. It’s main ingredient is “miracle tree” Moringa Oleifera. One cup in the morning plus one cup in the evening will set you on the right track to a healthier you (in addition to heathy meals). Health benefits of Moringa include, but are not limited to, anti-inflammatory effects, aids in digestion, heightens mental clarity, anti-aging benefits, and boosts immune system. Click here to order. 3. 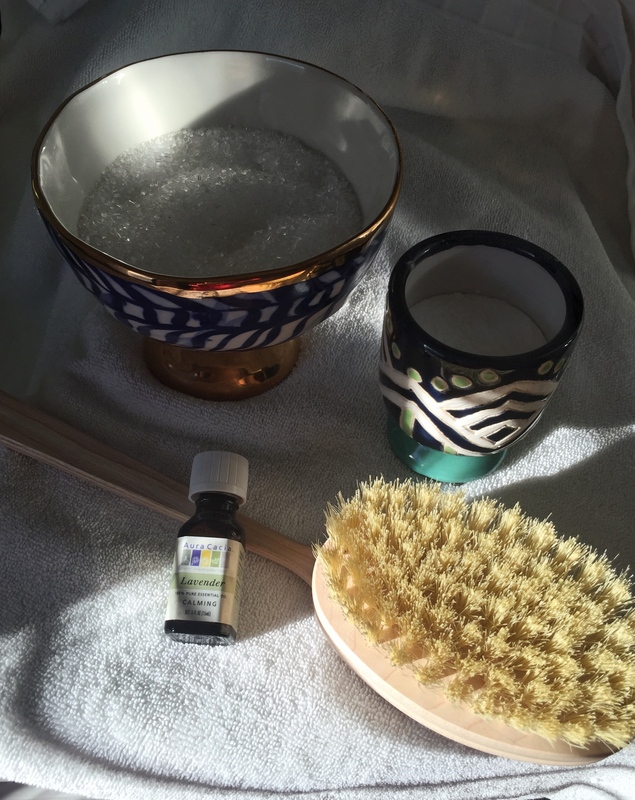 Detoxifying baths 1-2 times/week while cleansing. A detox bath is one of the easiest and most natural ways to help facilitate flushing toxins out of our system. Pour 1 cup baking soda, 2 cups Epsom salt and a few drops of organic essential oil (my favorites are lavender and rose) in a hot tub. Play music, light candles and RELAX. Epsom salt & baking soda have many healing properties such as reduce inflammation, ease muscle tension, improve absorption of nutrients, and flush toxins and heavy metals from the cells. I even give our young boys this same bath due to its positive effects on the body. There are several brands of Epsom Salt in stores, however, I use this one. Similarly, there are many brands of organic essential oils on the market. I use this one or this one. **If you’re pregnant or have diabetes STOP HERE. Ask a healthcare professional before taking the plunge. 4. Dry brushing. This sounds weird but it works! Before showering or before a bath at night, use a natural, DRY bristle brush all over your body. In long strokes, use a sweeping motion starting at the bottom of your feet and move up toward your heart (when you get to your chest and back, brush down, keeping in mind you should move in the direction of your heart). I recommend using a brush with a long handle so you can reach the middle of your back without straining. The benefits are, but are not limited to, reducing cellulite (can I get a hallelujah? ), aids in lymphatic drainage (decreases toxins), increases blood flow, tightens skin, reduces clogged pores, and aids in digestion. Please remember both your body and the brush should be completely dry. You can find them at any grocery or drug store but click here for an inexpensive one. 5. ItWorks body wraps. Omg!! These things are A-MAZING! 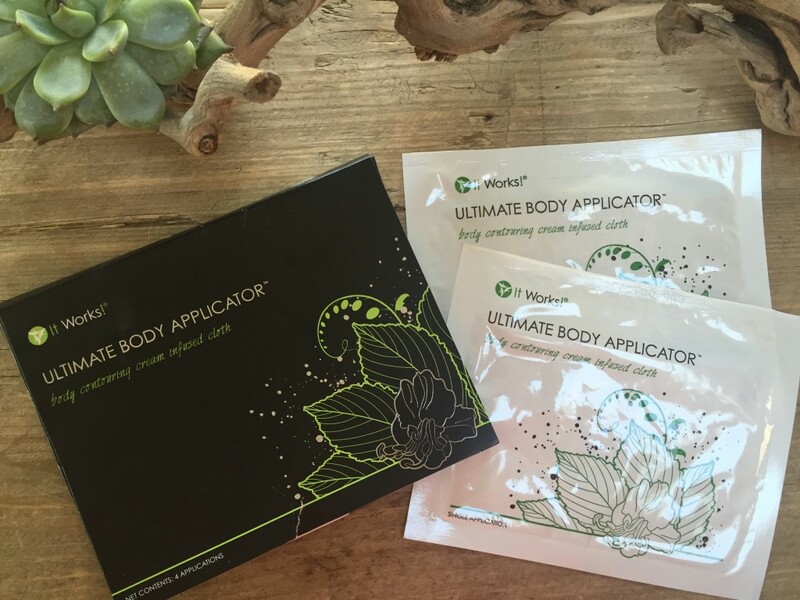 The body wraps, made with natural ingredients, reduce cellulite, firm and tone skin, improve skin texture and tightness, among other awesome benefits. And yes, this is the truth. It does all of that. I do a series of four wraps twice a year, however, if you want to do multiple body parts, you may find yourself doing them more frequently. I may be doing an extra one this year as the benefits I’ve seen are astounding! Click here to order. 6. Work out or, at the very least, get moving! During a detox, I keep exercise to a minimum with lower impact, relaxing, and soul-filling exercises such as yoga, pilates, walking, etc. 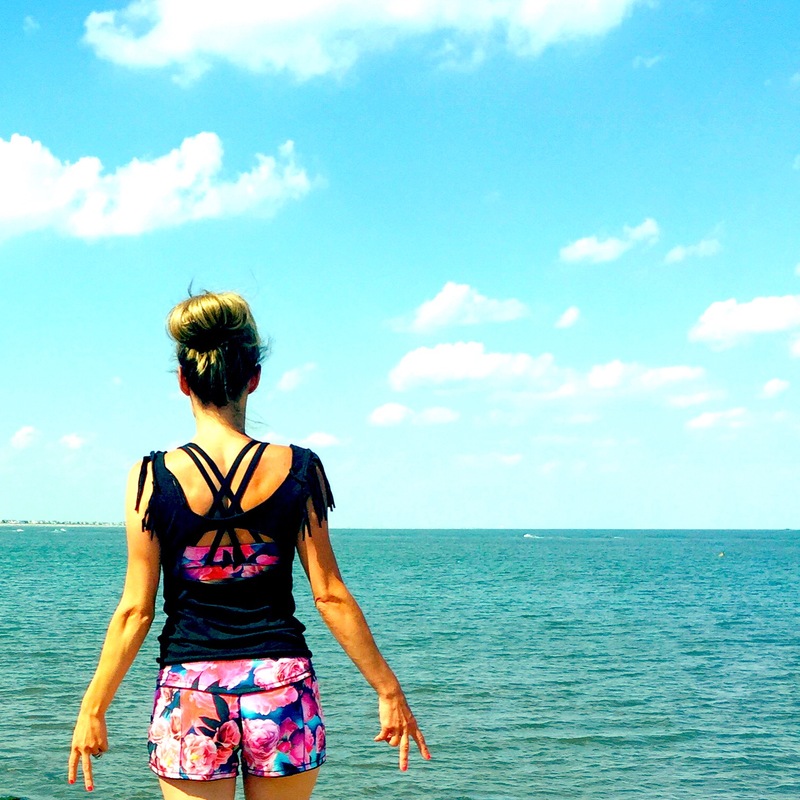 I believe these types of exercises help to clear our minds and regain positive thinking mostly because we’ll be eliminating, not only toxins from our bodies, but toxins from our minds. In my opinion, this is a good way to refocus our energy and de-clutter our minds. You’ll be on the right path to a better you faster than you thought possible. 7. Common sense eating! Eat loads of organic berries, salads with fresh squeezed lemon juice and lime juice (no dressing or very little dressing), vegetables, lean meats and other healthy food choices. In my opinion, for first timers, you should stay on the detox course for 1 week. Touch up cleanses/detoxes after that can be 2-3 days. This post is solely for informational purposes only. It is NOT intended nor implied to be a substitute for health advice. Before undertaking any new program (ie: detox, cleanse, diet, exercise, etc.) you should seek advice from your physician or other healthcare provider FIRST. **Disclaimer 1: I am not a Physician, Nurse Practitioner, RN or Nutritionist. These statements have not been reviewed or approved by a physician or the FDA. I am simply sharing what works for me, personally. You should check with your doctor before starting any diet, cleanse, detox or workout routine and always listen to your body. If it hurts or doesn’t feel right, don’t do it!